I am happy to report that Tiffany is doing well. In fact, there's really nothing wrong with her. It turns out that I was using the wrong presser foot....duh! I overreacted and thought that the part holding the needle was bent when in fact it was really built that way. The repair guy had a good chuckle and told me to read my manual. Yay! I'm so happy that I can sew again and don't have to spend money buying a new sewing machine. Before having Tiffany checked, I was able to make another felt ornament from the Craft-A-Day book. 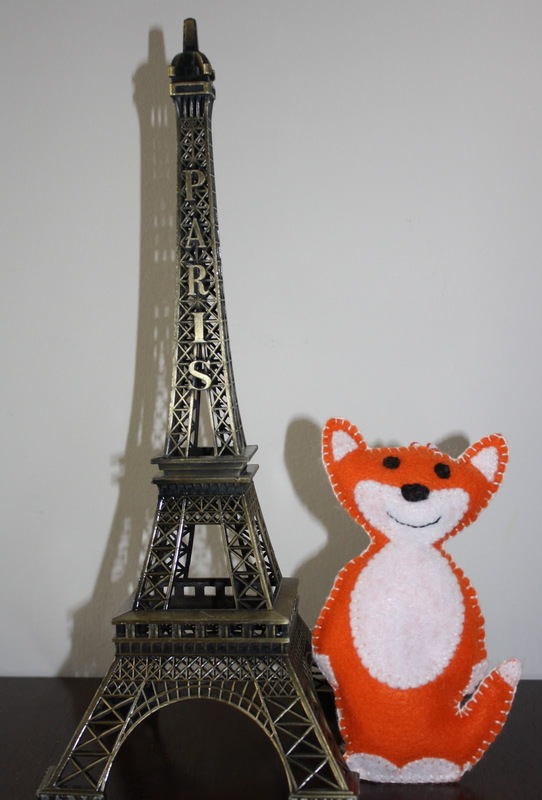 Meet Mr. Foxy - he's cool, suave, and dashing. I really enjoy making felt crafts and I plan on making more of these to sell on our next craft show. Glad your machine is OK and that you've learned something more about it! 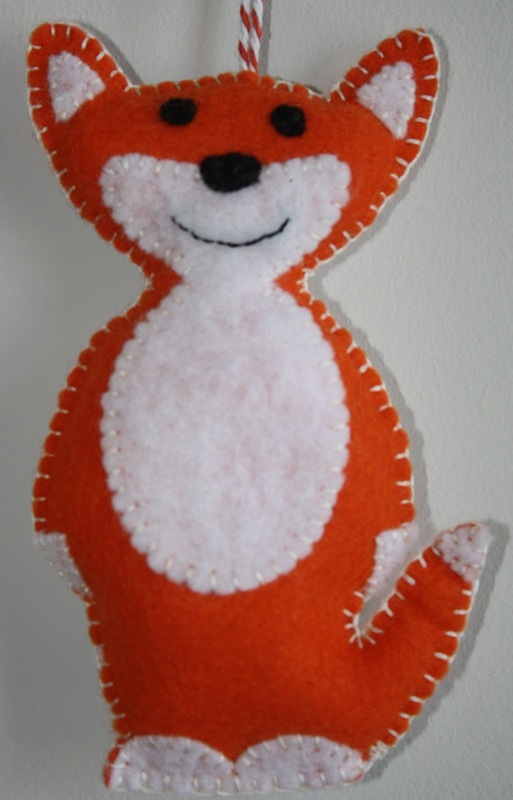 Love the little felt fox. I'm not too keen on making little things like that but I should give it a try. Well done!